Our quick story….we love to have a good time! Even while working, (he builds them, I sell them), there is still time to eat well, drink well and be well. 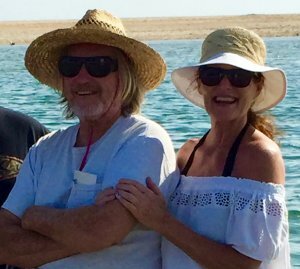 We have a combined 50+ years of experience in the real estate business on Hatteras Island and the two top questions we are asked by visitors, prospective clients and family….#1 Where should we go for the best seafood? & #2 What is there to do during the off season? Well, we are here to tell ya what you want to know and we’ll start by exploring the food scene this season. 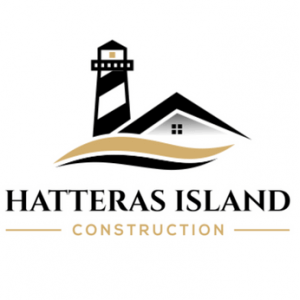 After all, food is where our heart is…right after building the best structures on Hatteras Island (Sam Hagedon, Hatteras Island Construction) and providing stellar real estate services to buyers and sellers (Dottie Reed, NC 12 Realty). That’s it for now…I just needed to get this Blog Party started. Cheers and stay tuned!